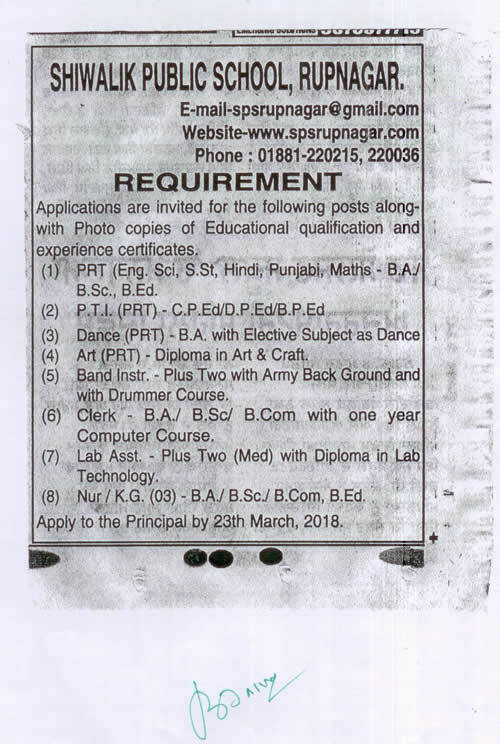 For more details kindly download the file. 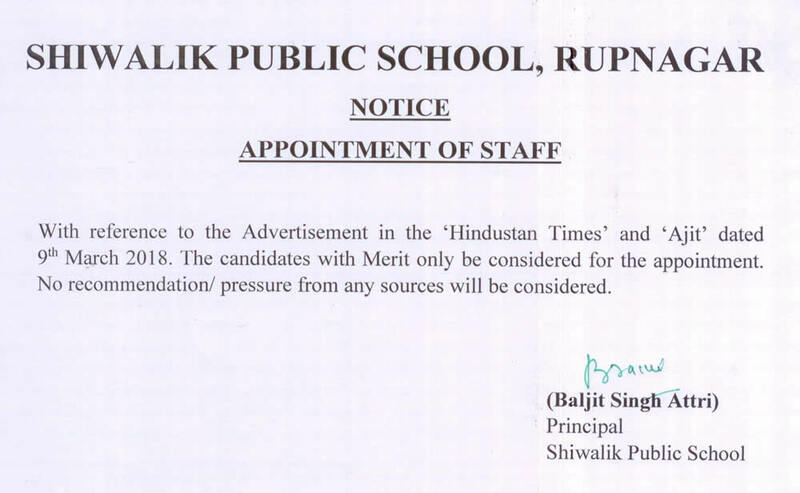 was established in 1969 and is run by District Administration under the chairmanship of Deputy Commissioner Rupnagar. 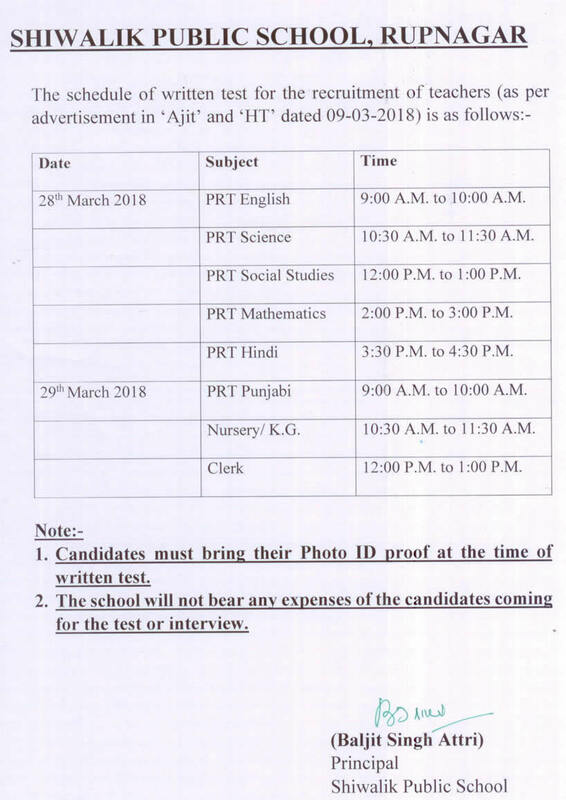 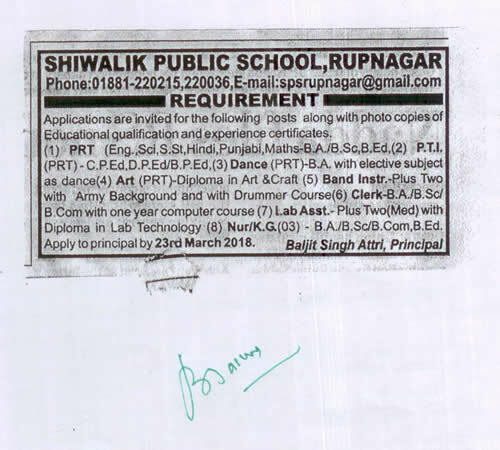 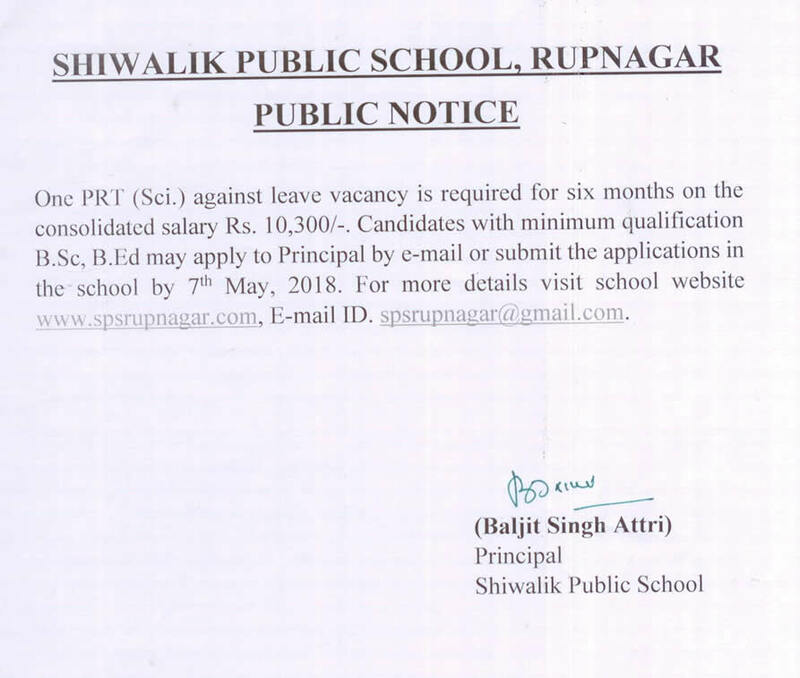 SHIWALIK PUBLIC SCHOOL, RUPNAGAR,PUNJAB, Pincode: 140001 INDIA.